We are a family run Smallholding, in the heart of the Forest of Dean. 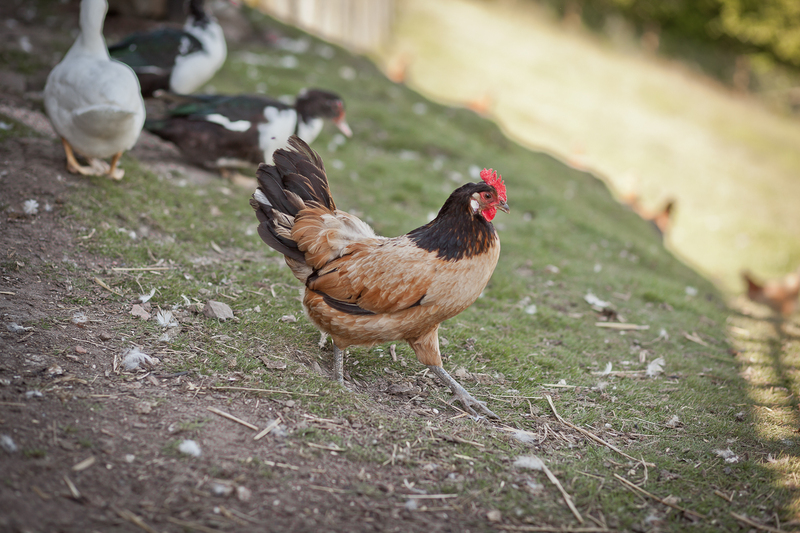 My name is Donna, and I work on the smallholding (My husband Tony also occasionally helps out with the animals). We moved here in May 2012 and the first year was spent getting everything ready for our animals to arrive. 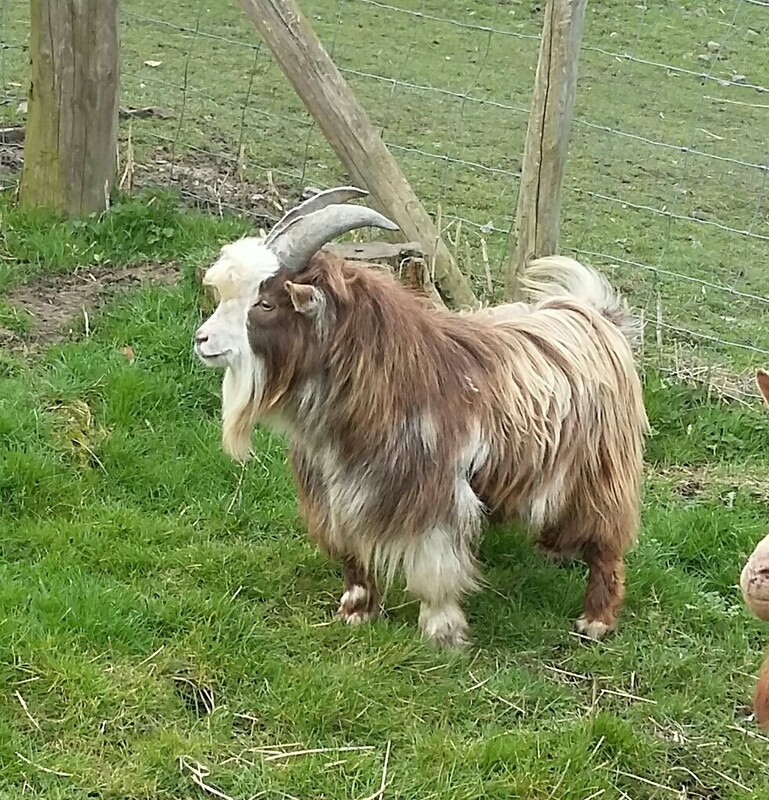 I breed registered Pygmy goats, and I currently have 8 breeding nannies, which are fully registered with the Pygmy Goat Society under the herd name of Wyedean. I have a registered Stud Billy who is available to see any visiting nannies. As well as goats, I keep Geese, and breed Pomeranians, I breed Guinea Pigs, and usually have babies for sale. We offer boarding facilities for all small animals, and birds. We have a secure outbuilding, with hutches, and runs in the garden. We sometimes have kittens for sale. Also on our Smallholding we have three lovely Alpacas Rhod, Gilbert and Korkey, these are fox guards and do a very good job. 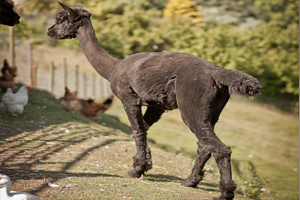 We also offer Alpaca trekking in the forest, and smallholding tours. Last but not least are Oak and Berry our two Kune Kune pigs, who spend their time in the paddock searching for any apples that fall off our trees. Our three dogs Poppy, Roxy and Skye love to help out with the daily tasks.